Lots of people usually invest in silver or wear it as jewelry, but there is way more to silver than you think. Listed below is ten facts silver. Silver is another type of precious metal and has been around for thousands of years. Silver is considered to be a transitional metal element with a weight of just 107.8682 atomic, 47 is the atomic number, and the symbol is Ag. 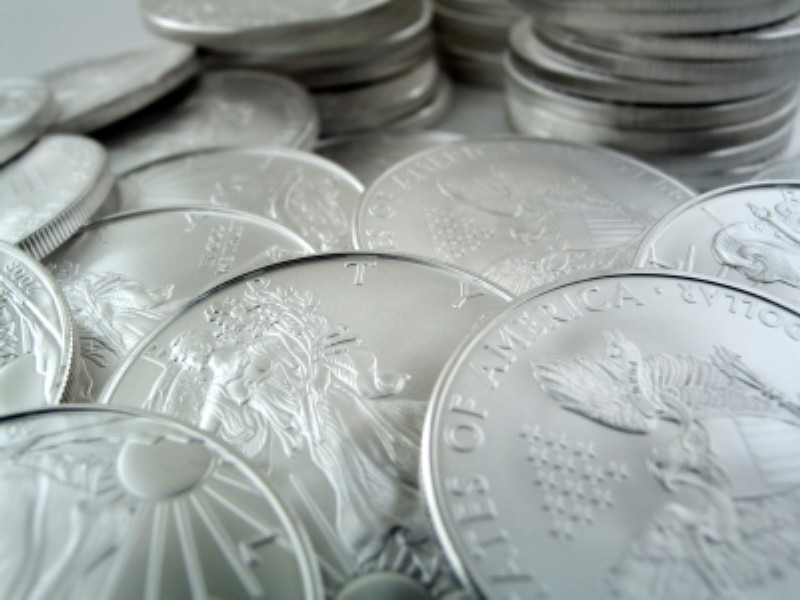 Silver is used in solar cells, telescopes, microscopes, and mirrors because it is very shiny. It is the most reflective of elements. You know what makes silver even shiner when it is polished it can reflect up to 95% of the visible light spectrum. Even though silver is very shiny, it is a poor reflector of ultraviolet light. Silver made its first debut around 5000 BC. Silver can exist in many forms. They include nuggets or crystals. Electrum is what happens when silver occurs naturally with gold. Silver typically happens in copper, lead, or even zinc ores. Luckily silver metal is not toxic to humans and can be used to decorate food. Although silver salts are toxic, silver kills bacteria and other organisms. How helpful! The only element more ductile than precious silver is fine gold. One wire stretching eight thousand feet long comes from an ounce of silver. The best conductor of all the elements is silver. In fact, it is a standard in which other drivers are compared too. Silver ranks 100 on the electrical conductivity scale of zero to one hundred. Next is copper at ninety-seven then gold at seventy-six. Did you know that the words ‘silver’ and ‘money’ are the same in fourteen different languages? The atomic number for silver is forty-seven, but the atomic weight is 107.8682. Just a grain of silver, which weighs sixty-five mg, can be compressed into a sheet 150 times more delicate than a regular piece of paper. The best thermal conductor of all the metals is silver. In fact, the lines on your rear view window are silver, the purpose of these lines are to defrost ice in winter.